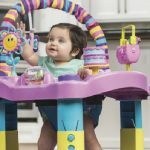 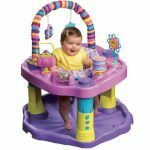 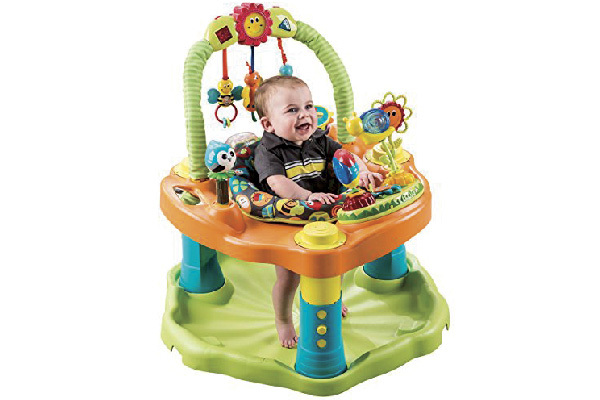 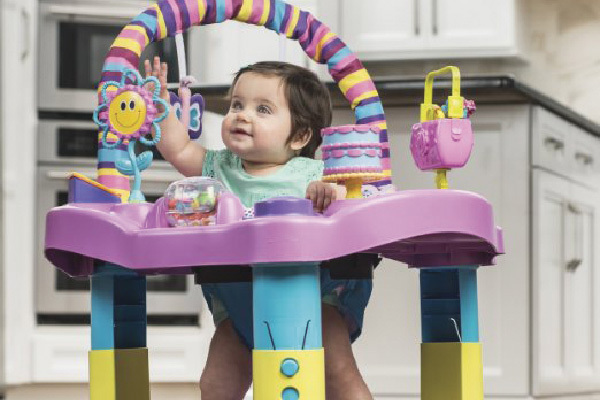 Our Exersaucers offer parents a variety of age-appropriate toys that help your baby achieve important developmental milestones. 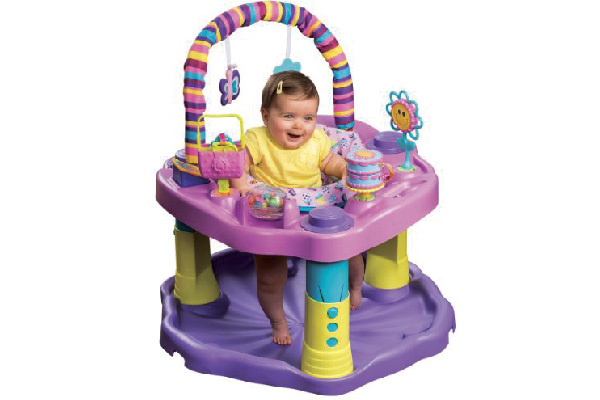 Featuring interactive toys that contain stimulating visuals, sounds and touch. 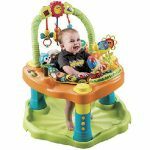 With rock, spin and bounce actions that provide your baby with plenty of exercise to strengthen legs, back and neck muscles.